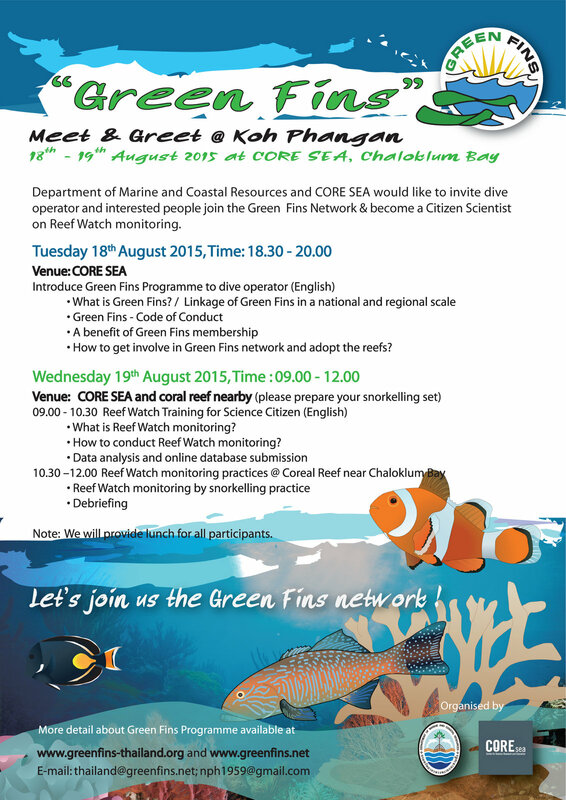 Green Fins Thailand and CORE SEA will organise Reef Watch Training at Chaloklum Bay, Koh Phangan during 18th - 19th August 2015. 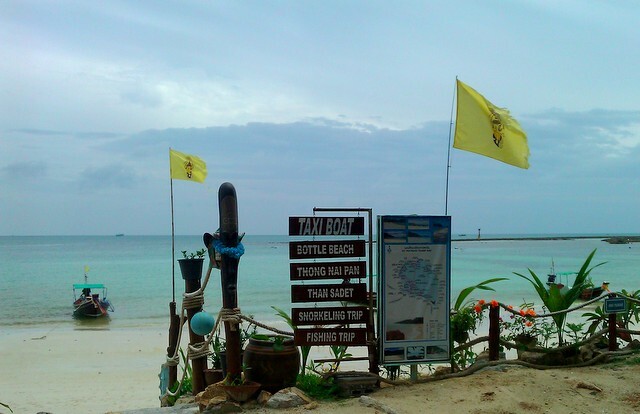 We welcome snorkeller/ diver who would like to gain knowledge about coral reef survey. Please feel free to join us. Note: All participants need to prepare their own snorkelling equipment, as well as take response on travel and accommodation costs. The organiser will support training equipment and lunch for participants.